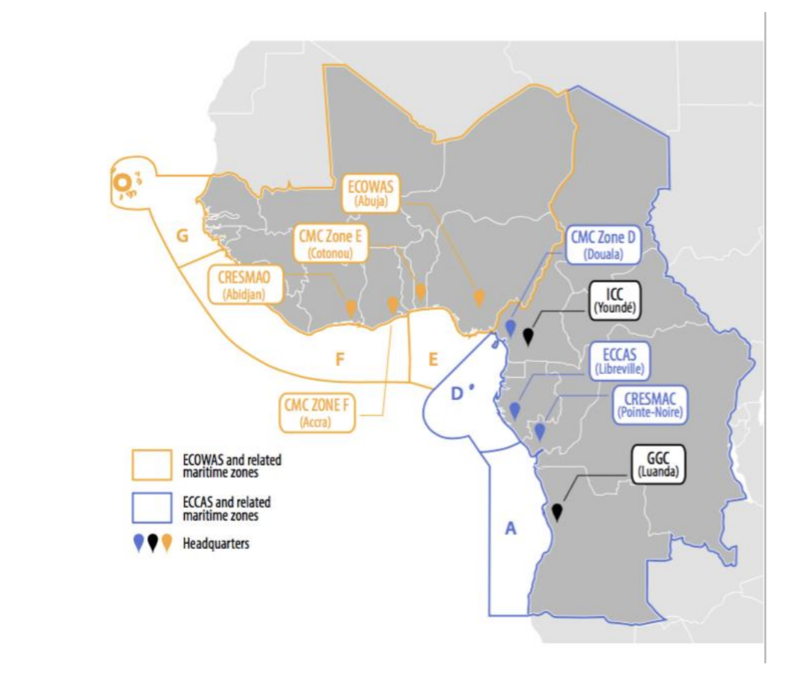 Analysis relating to USAFRICOM AOR. On 25 October 2016, the Spanish-flagged merchant tanker Galicia Spirit came under fire when a rocket-propelled grenade (RPG) was fired at it from a small speedboat that had interdicted the vessel. The tanker was then attacked with small arms fire. The merchant vessel escaped catastrophic damage, and was able to continue its journey onward. However, only two days later, the liquefied natural gas (LNG) tanker Melati Satu was attacked in the same area, also with RPGs. The Tuvalu-flagged Melati Satu’s crew sent out a distress call, were rescued by a Saudi Arabian naval vessel, and were subsequently escorted to safety. Both ships had been traversing the Bab el-Mandeb strait between south-western Yemen and north-eastern Djibouti. This small waterway must be negotiated to access or egress the Egyptian-controlled Suez Canal, which sits at the northern end of the Red Sea. In a related development, throughout October this year there were several attacks on U.S. warships in or near the Bab el-Mandeb from sites along the Yemeni coastline. The USS Mason and USS Ponce both came under attack by assailants of unconfirmed origin, forcing the warships to deploy anti-missile countermeasures and prompting U.S. forces to launch cruise missile strikes against targets in Yemen. The most prominent non-state armed group (NSAG) operating in Yemeni territory contiguous to the Bab el-Mandeb is the Houthi rebel movement, which is opposed to the internationally recognized government of President Abd Rabbuh Mansur. It is not definitively known whether the speedboats that attacked merchant shipping were rebel forces or pirates. Furthermore, although the attacks on U.S. warships came from rebel-held territory and the U.S. responded by attacking rebel installations, Houthi officials denied involvement. 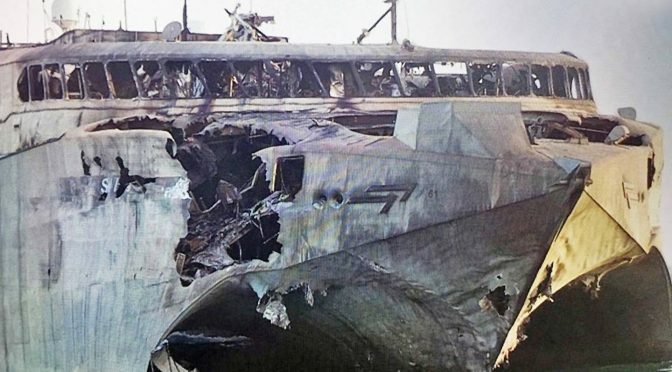 However, Houthi forces had previously claimed responsibility for a 1 October 2016 missile attack on HSV-2 Swift, a United Arab Emirates (UAE)-flagged vessel, which was extensively damaged in the incident, and rendered inoperable. Due to the similarity of the tactics involved, as well as the fact these attacks occurred off the Yemeni coast, Allan & Associates (A2) assesses that Houthi forces were likely responsible for the attacks on vessels in the Bab el-Mandeb strait. The attackers’ identities are of secondary importance, however, compared to the risk that the attacks themselves represent. The implications of a declining security environment in the Bab el-Mandeb are substantial. The strait is one of a few strategic maritime choke points worldwide, a narrow but vital waterway that sea traffic must be able to navigate for maritime trade to function effectively. 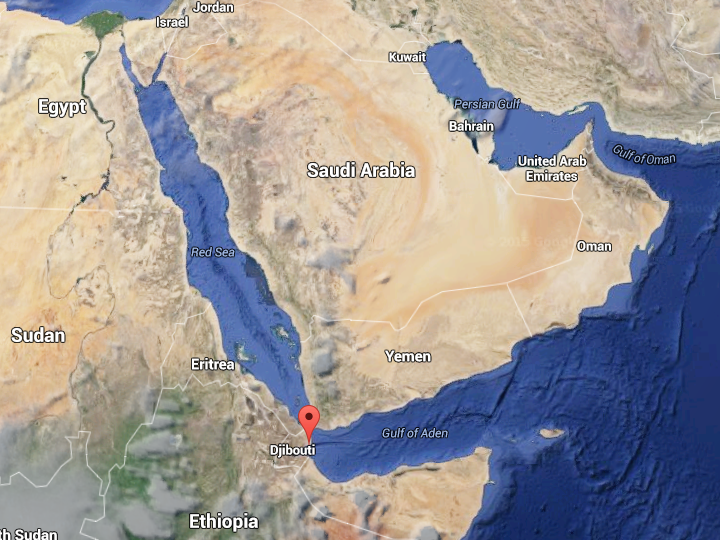 The Bab el-Mandeb is, at its narrowest point, only 29km across, and therefore even small craft launched from the Yemeni coast will be able to interdict all traffic passing through it. Almost all maritime trade between Europe and Asia, approximately USD700 billion annually, passes through this narrow waterway. Any security threats in this location would disproportionally affect global maritime trade routes and the security of sea lines of communication. As maritime shipping is approximately 90 percent of how the world’s goods are transported, interference at these choke points is a serious threat to international business. In April 2015, the United States Energy Information Administration estimated that 4.7 million barrels of crude oil and petroleum passed through the strait daily in the previous year. All traffic through the Suez Canal, the quickest route for European shipping to reach Asia, must pass through Bab el-Mandeb to reach the Gulf of Aden, and subsequently the Indian Ocean. In March of this year alone, 1,454,000 metric tons of shipping, carried on 80,495 vessels, transited the Suez Canal. 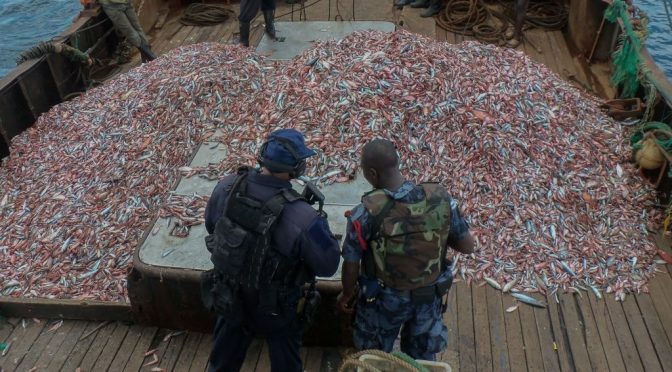 A security threat in the Bab el-Mandeb, therefore, will have serious economic consequences for global trade, and could pose significant problems both for merchant fleets and for the companies that rely on their goods and commodities. Shipping lines must either re-route away from the Red Sea for Europe-Asia routes, or continue to use the strait at increased cost and risk. 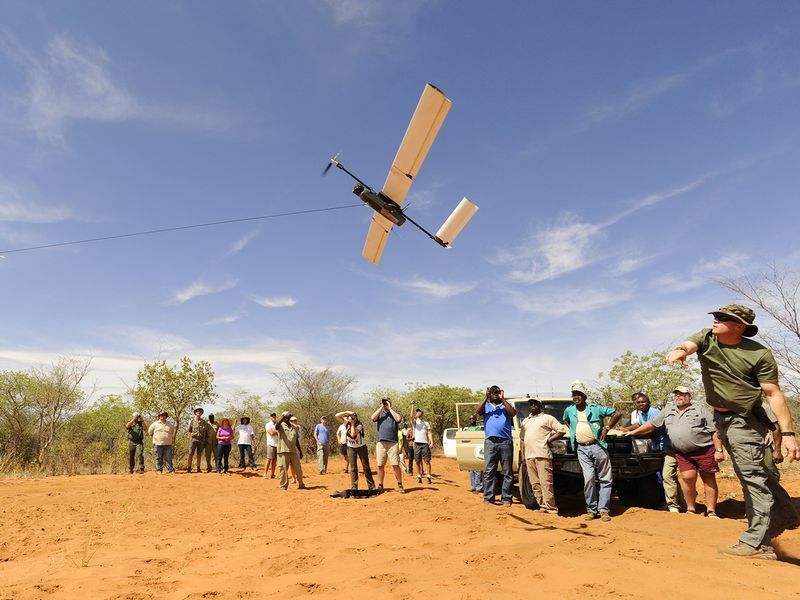 The quickest alternative route for European-Asian traffic, circumnavigating Africa via the Cape of Good Hope, would add at least 3,000 nautical miles to shipping. The additional time it will take to cover this route means vessels can fit in fewer trips, and therefore earn less revenue than they could otherwise in the one-year outlook. Although this cost is somewhat offset by the currently low price of crude oil, this still represents a substantial business risk to shipping companies, which could see their revenues and profits decline. Even with low oil prices, additional costs will have to be borne by maritime companies due to wage payments for at-sea staff, and increased distances will increase the amount of shipboard and dockyard maintenance required to keep vessels seaworthy. However, even if merchant vessels brave the strait, they will still face substantial additional costs. These range from higher insurance premiums, to the cost of close-protection deployments on-board, and possibly additional payments to employees to compensate for the heightened levels of risk. Furthermore, if future attacks manage to cause substantial damage or loss of life on a civilian vessel, maritime logistics operators will be at risk of legal consequences on the grounds of failure to ensure adequate duty-of-care for their crews. Until the situation in the strait normalizes, merchant shipping must cover increased costs regardless of whether they choose to traverse the Bab el-Mandeb. 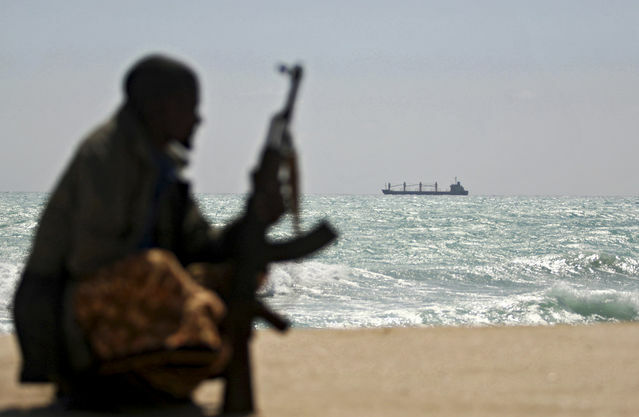 The economic and security risks to shipping companies are compounded by the difficulty naval forces will have in neutralizing the threat in the Bab el-Mandeb. That said, major naval powers have seriously responded to the escalating threat in the strait. The U.S. Navy has already reinforced its presence in the surrounding area, and it is likely that the U.K. Maritime Component Command, which controls operations in Middle Eastern waters, will deploy additional assets to the region imminently. The use of speedboats, which are quick, difficult to detect, and hard to interdict, presents challenges to even major naval powers operating in the region. Furthermore, the use of coastal sites to launch attacks on U.S. warships complicates military responses as the extremely poor security environment in southwest Yemen means that small teams could easily strike shipping and disappear before naval units can respond. Therefore, the difficulties of a naval response preclude an easy solution to the crisis and therefore increase the risk facing civilian merchant shipping operators. This is because it is unlikely a military solution will be sufficient in itself to quickly neutralize the attackers and restore security. 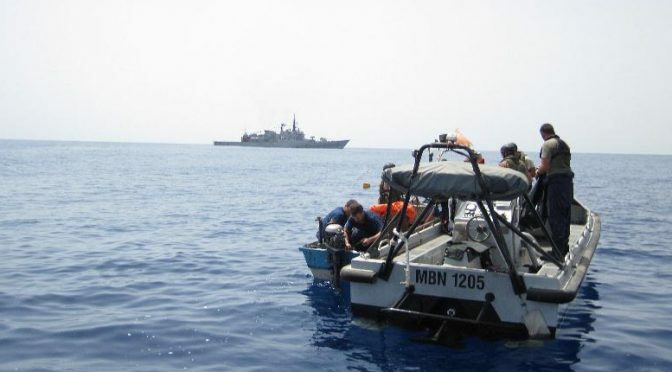 A2 recommends that maritime logistics and security managers consider the southern Red Sea and Gulf of Aden a high-threat area until the situation stabilizes, and this should be immediately communicated to relevant bridge officers. Shipping that continues to ply this route in the interim should undertake mitigatory strategies. This includes increasing ship speed, when possible traversing only during daylight hours, enhancing all watchkeeping procedures, and ensuring damage-control crews are kept on stand-by. Contact with international naval forces in the area should be maintained at all times. Maritime security officers should be considered while close to Yemeni waters. Security officers could be taken on-board at Egypt, Madagascar, the Maldives, or Oman depending on shipping route, to keep costs minimal. Maritime operators should also ensure ship crews are trained on actions to take in the event of coming under RPG or small-arms fire. Slow vessels with low freeboards which lack the ability to evade potential attack should consider re-routing. This will include small pleasure craft as private individuals are very unlikely to have the training or resources to mitigate the potential threat. Due to the additional transportation time involved with this approach,render re-routing a last-resort measure, however. 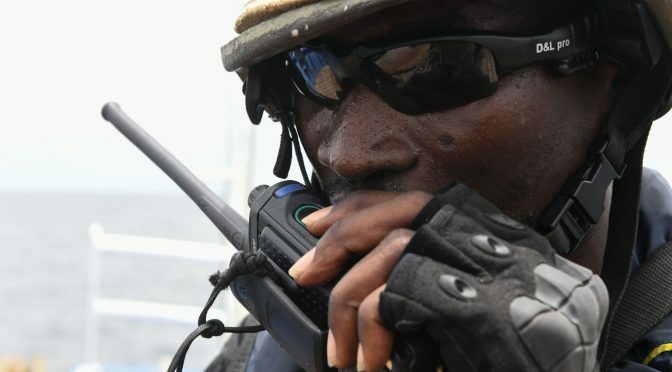 A2 reminds managers considering deploying armed security personnel to obey all relevant national legislation pertaining to the ownership and use of weapons by civilians in order to avoid potential legal reprisals from national coastguard and law enforcement agencies. The situation in the strait is likely to escalate, leaving both naval and civilian vessels at risk. The seriousness of this is compounded by the trouble naval forces will have in effectively responding to the asymmetric threat. Shipping companies therefore must make a cost-benefit analysis between continuing to use the strait or re-routing around the African coastline and consider the risks of each approach. 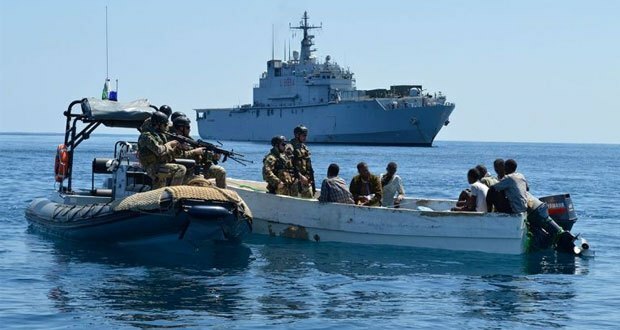 A2 recommends maritime logistics entities consider the above security advice, and prepare for further deterioration in the security environment of the Bab el-Mandeb. James Pothecary is a Political Risk Analyst specializing in the Middle East with Allan & Associates, an international security consultancy which provides a range of protective services including political and security risk assessments, security policy design and crisis management response.